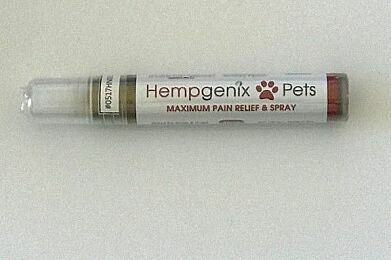 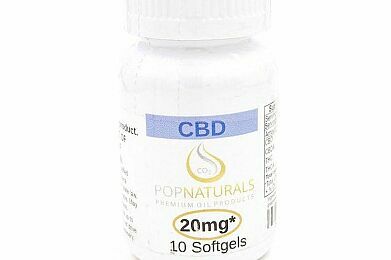 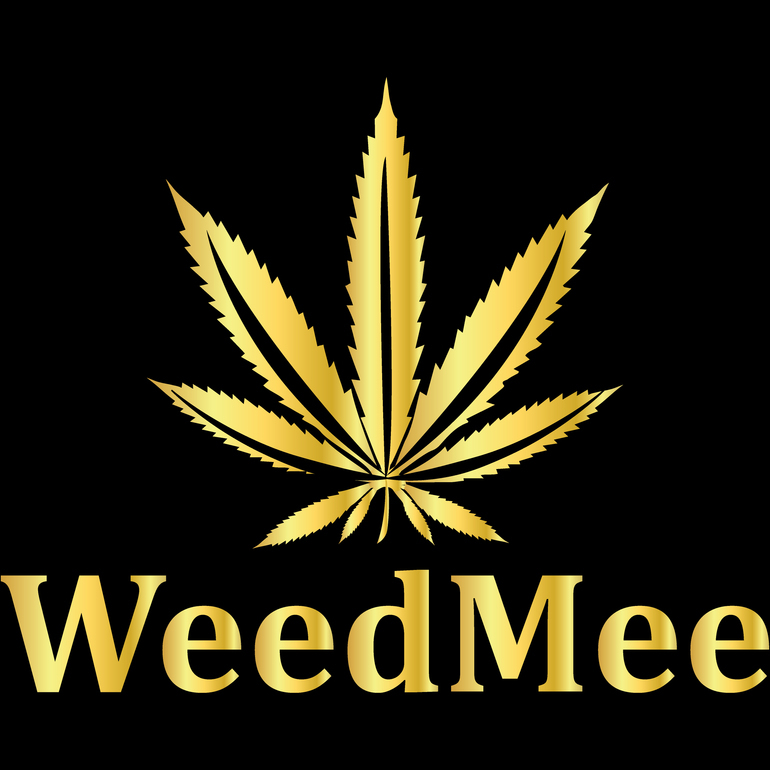 Good Life Cannabidiol 100% natural.. 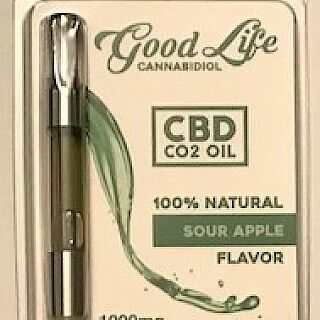 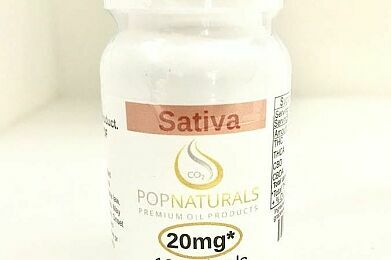 Sour Apple flavor 1000 MG . CBD has potential to treat a wide variety of conditions, including arthritis, diabetes, alcoholism, MS, chronic pain, PTSD, depression, antibiotic-resistant infections, epilepsy, and other neurological disorders.